When Claudia and Nick launched Father Rabbit in 2010, they had no idea the business would take over their home. But this is exactly what happened. 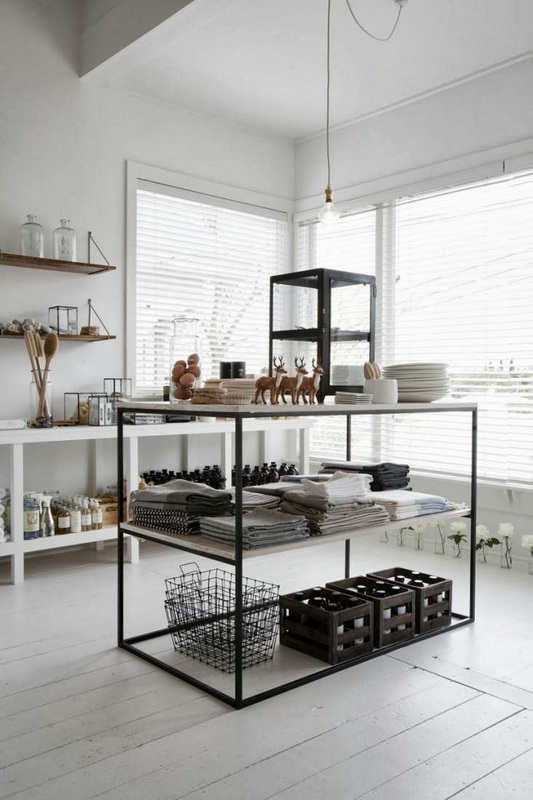 Items from their online shop proved so popular the New Zealand couple decided they needed a showroom. The solution was to divide their beautiful home in two and use half for private space and the other half as a showroom. The result is pretty cool. 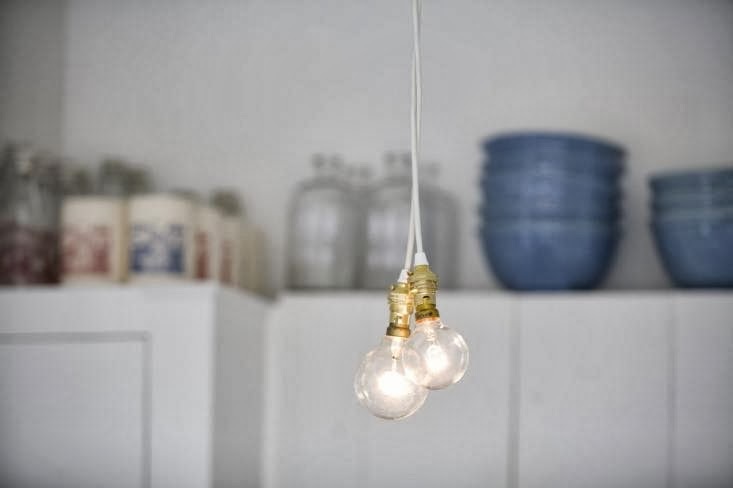 Louise Hyatt of Tilly & Friends and Duncan Innes via Remodelista with thanks. Pretty beautiful don't you think? 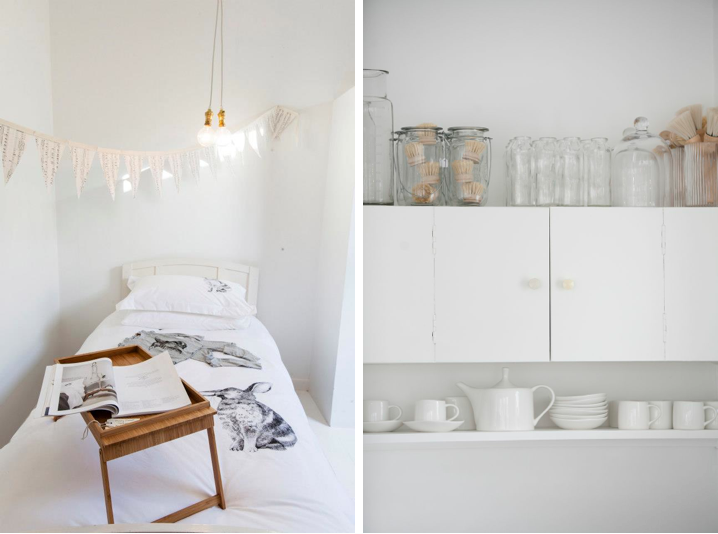 I particularly love the kitchen and bedroom - how about you? 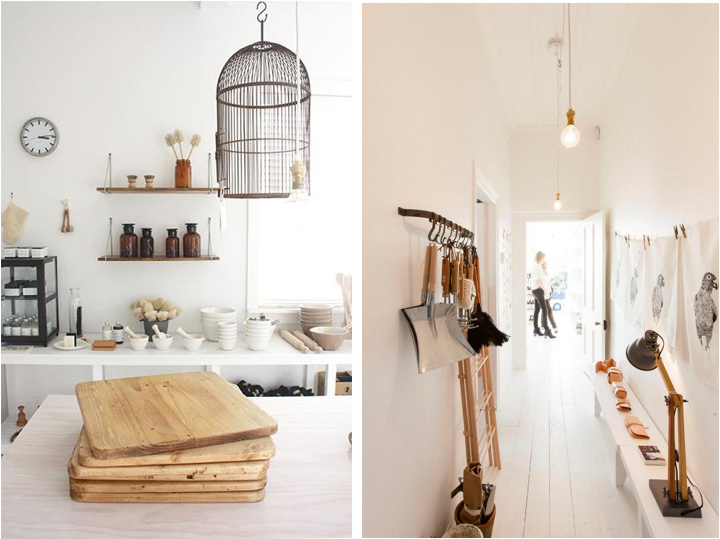 Claudia and Nick have now reclaimed the show room space and are burrowing their way over to BLOC on Normandy road, Mt Eden where a new Father Rabbit showroom will open soon (for the lucky Aucklanders out there!). 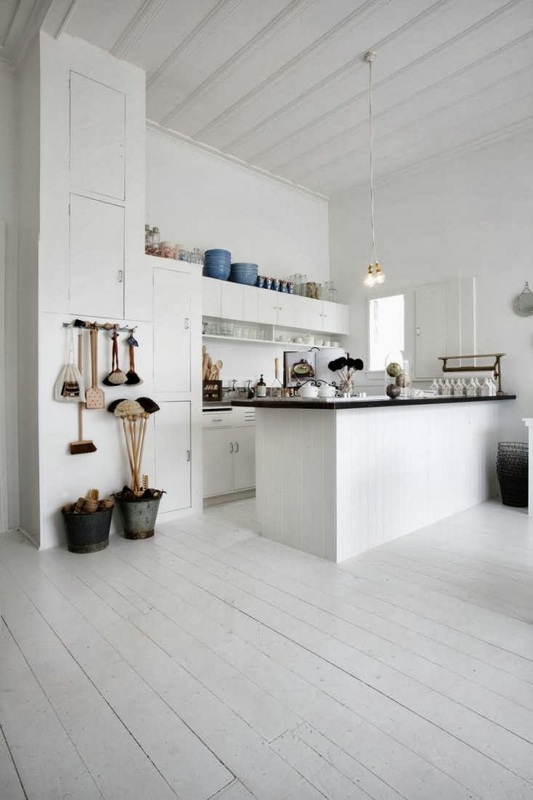 Here in Southern Sweden it's become popular to turn a 'Skånegård' - an old farm house in a horse shoe shape - into a destination for people to lunch, 'fika' and shop at the weekend. My current favourite is Slättarps Gård. When I see the above interior I dream of starting a business like this myself! Imagine?! Thanks for pointing out - you made me take a closer look and I'm totally with you - love the way they have arranged all the items and hung the pictures! Beautiful, i just love everything ! that is very nice color ! 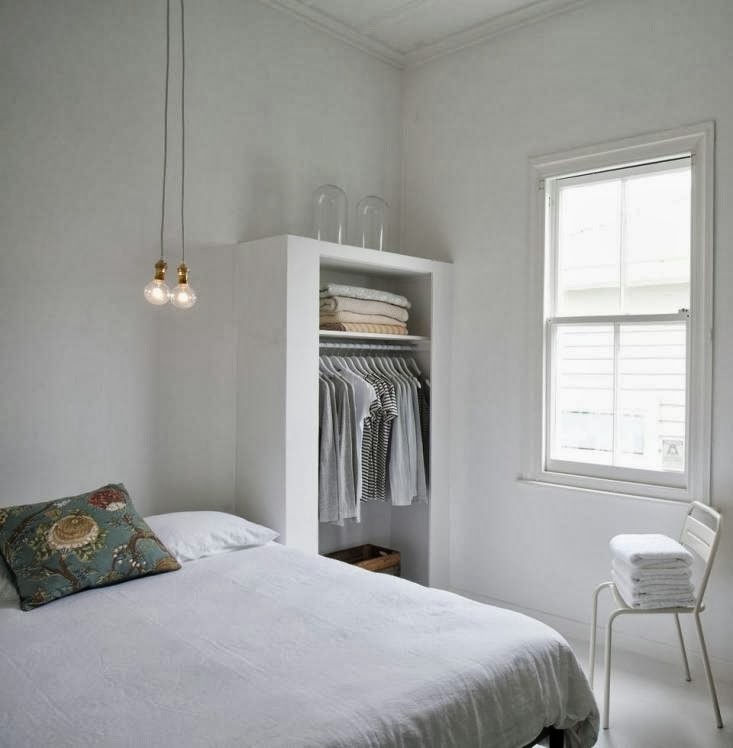 www.rnbdesign.com.au: Great post with fantastic design ideas and fantastic picture as well. Thanks ever so much for sharing this post. I really appreciated it. I'm definitely going to recommend your post to my friends!